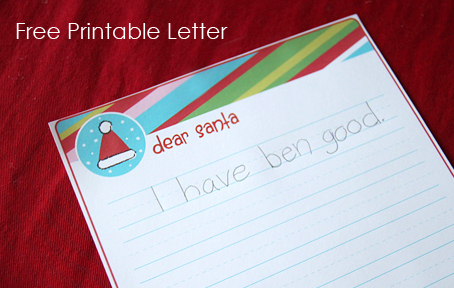 Have your kids written their letter to Santa yet? 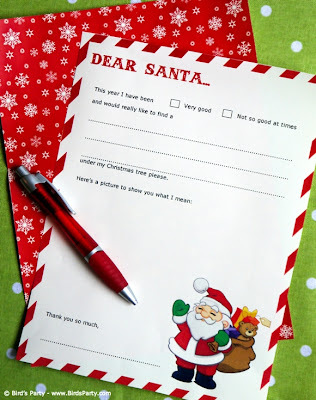 Please say no so that I am not the only one. 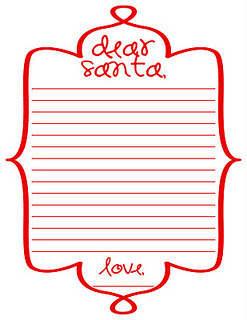 At this rate we are going to have to overnight the thing to the North Pole or shoot Santa an email! But if we send him an email we won't be able to use this fun Santa wish list from Wonder Forsest. 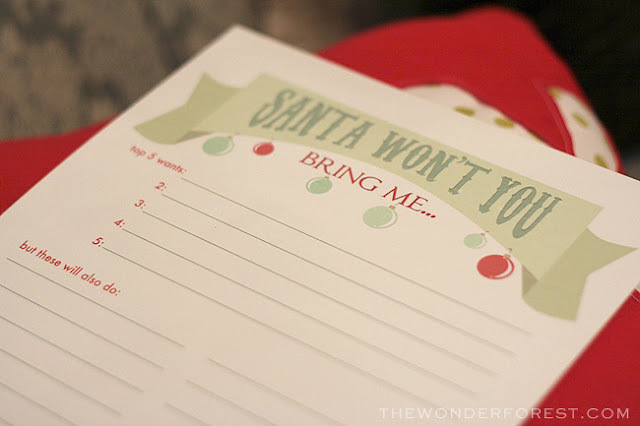 Or one of the other fun printable Santa Letters in my archives that you can check out HERE.